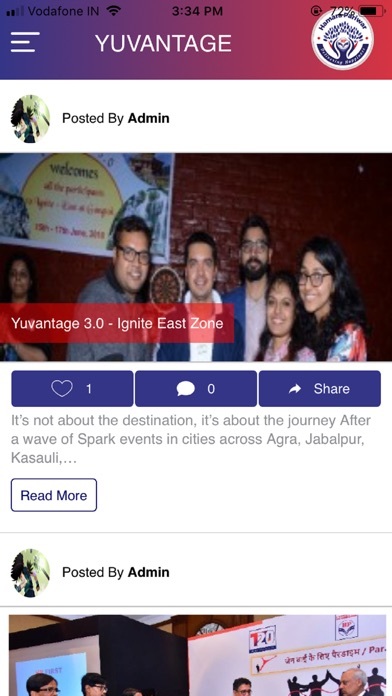 The HP – Hamara Pariwar is a unique networking & socializing app developed by Hindustan Petroleum Corporation Limited for all permanent employees & their dependents. 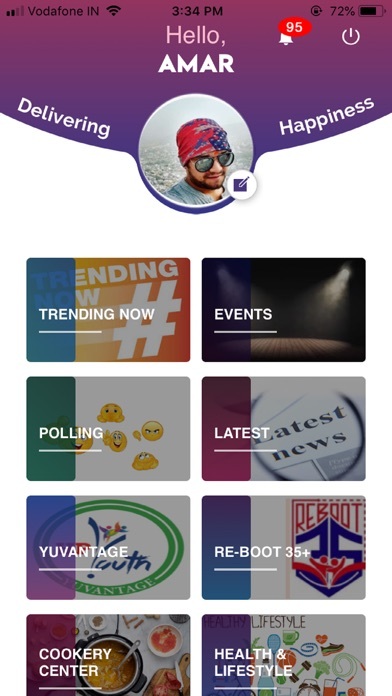 Users can stay tuned to latest news, trends & events thru “Events”, “Trending Now”, share their views & thoughts via “Blogs” & “Health & Lifestyle”, showcase their talents & achievements thru “You Have Made Us Proud”, “Hobby Center” & “Cookery Center”. Users can access information & like, comment & share the posts on other online social networking platforms. 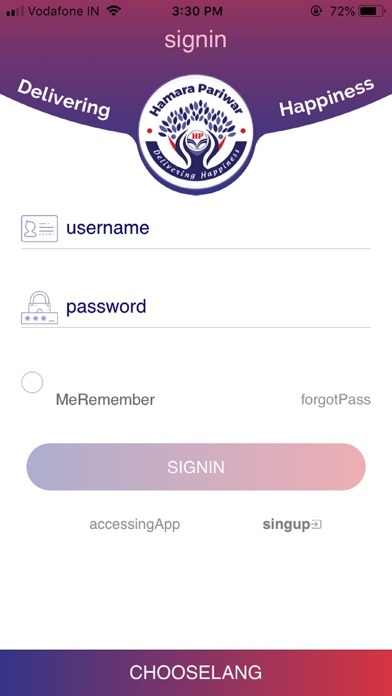 Employee users can sign in thru their ADS Id & password. The family members can login by entering the OTP which will be sent to the mobile numbers of the concerned employees.